Maldives is a trip that has made its way onto many a bucket list – and for good reason! 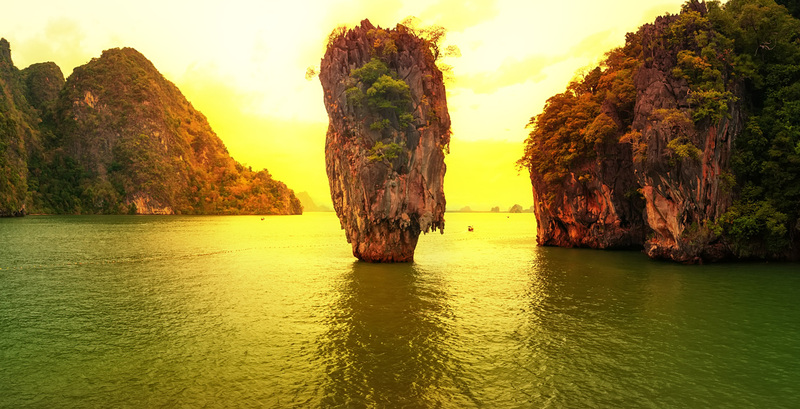 The islands are stunning, and it’s a place unlike anywhere else on the planet. The sand is exquisite, the water is crystal clear, and the snorkeling and scuba diving in Maldives is second to none. The atmosphere there is quiet, peaceful and luxurious. The Republic of Maldives is located southwest of India and Sri Lanka in the Indian Ocean. 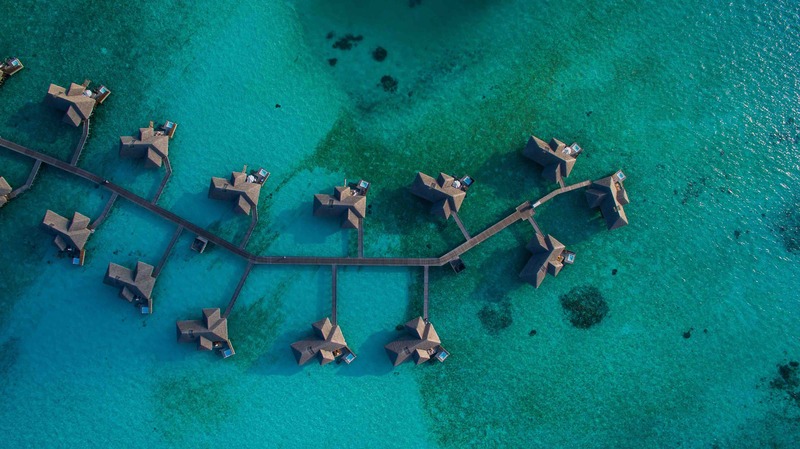 The Maldives are a group of islands that from an aerial view look like a necklace or garland. Planning a trip to Maldives takes careful budgeting. Maldives Resorts can range from $800 to $2,000 per night, and food for two people averages $300 per day. Also, when you fly into the Maldives airport on the mainland, you will take a boat or sea plane to your island resort. No doubt it’s a high-end, luxury vacation, but vacationers who have been there will tell you it’s well worth every penny. Some of Maldives Resorts are locally owned and operated while others are international chains. A trip to Maldives can be a long journey if you live in the US or Canada. To help break up your travel and adjust to the change in time zones, ask your travel agent to book a destination en route where you can recover. This will ensure that when you arrive at your Maldives Resorts, you will be rested and ready to enjoy your vacation, not suffering from jet lag. One good option is Goa, India, where you can stay in a 5-star resort on the beach for under $300 a night. Some of the resorts are locally owned and operated while others are international chains. You can read a review of the Maldives Coco Bodu Hithi Resort here. 1. Regardless of where you stay, most likely the internet will be slow and not super reliable. This trip is meant for you to rest anyway, so don’t plan on working while you’re there. 2. There’s a 12% GST tax on everything, and generally a 10% service charge. 3. They no longer take Ruppes (Indian currency), but they do take USD and all of the Maldives resorts take international credit cards. Do NOT convert your money to the Maldivian Rufiyaa. Just use USD. 4. Most Maldives Resorts have a doctor on staff to help if you fall ill or need some headache or sea sickness medicine. 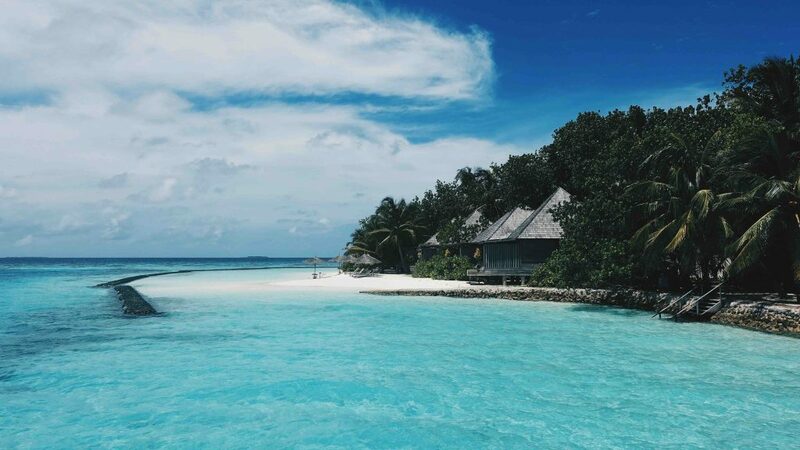 Because Maldives is a high-priced (well worth it) adventure, it would be wise to hire a travel agent to help you choose the resort that’s best suited for your desires and budget and to arrange all of the details including transportation for you. They’ll save you money, time, hassle, and they’ll ensure your trip is the absolute best it can be. What you need and what you should leave at home.